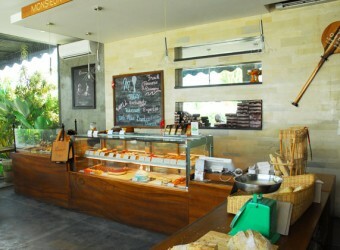 Bali Restaurant Monsieur Spoon is well known french bakery around Seminyak area. This French owner cafe is always busy all the time. They serve traditional french bakery and sweets, also breakfast set menu is available! Try their signature croissant and cafe latte! They have inside seat and out side terrace that make you feel so relax!